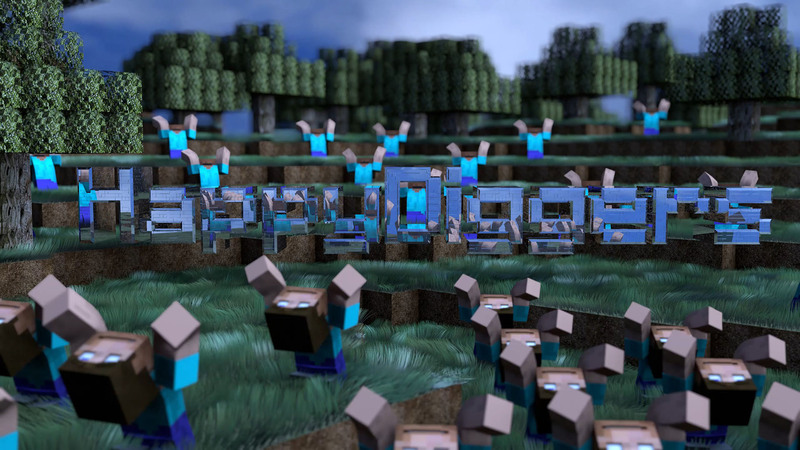 We are pleased to announce that the new HappyDiggers public TechNode Firmacraft 3.6 server is now open! TnFC is a tech mod pack based around the TerraFirmaCraft mod. It's a challenging mod that has a lot to offer players who enjoy both TFC and tech mods. Our server currently runs version 3.6 of TnFC which you can get through the ATLauncher. There is a share code on our Servers page but we haven't had much luck with those. Instead we recommend you create a new instance of TnFC 3.6 yourself and don't install the optional mods unless you know what you're doing. The optional mods are mostly client-side cosmetics and not required to join our server. We strongly suggest you remove the prattle and weather2 mods. You should also install OptiFine and update Fastcraft to version 1.25 or later. Both for Minecraft 1.7.10. Awesome! Looking forward to jump back into the dirt blocks.